It's not necessary to be an activist or install solar panels all over your home to help the environment. Although you can do these things, the little everyday measures make a big difference in helping to conserve energy and the environment, while reducing your carbon footprint. 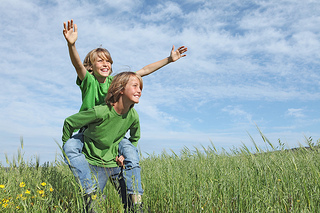 Our team at Grace Kerr Orthodontics wants to remind you to celebrate Earth Day and help the environment, knowing that it will benefit your and your children's generation. 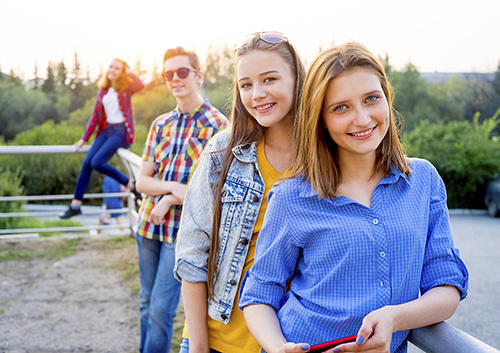 If you’re like most teens at our Cincinnati office, you love hanging out with your friends, and you don’t want to look different or have to watch what you eat. If you’re unsure about the benefits of Invisalign Teen clear aligners, we’re here to explain some of the perks. 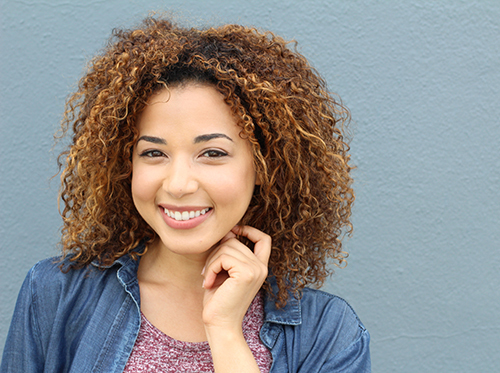 Getting straighter teeth can be a massive confidence-booster in the long run. With Invisalign Teen clear aligners, the treatment isn’t that bad! Learn more at our Cincinnati office. It's springtime and it's again time to remind our patients at Grace Kerr Orthodontics to protect their faces and pearly whites while out on the field playing sports. According to the National Youth Sports Safety Foundation, children, high-school athletes and adults have more than 5,000,000 teeth knocked out in sporting events annually. Having a mouthguard can make the difference between losing your teeth or not, and because many of our patients who play high school sports have jaws that are still growing, last year’s mouthguard may no longer fit as it should. Drs. Kerr and Levy and our team at Grace Kerr Orthodontics can fit you for a new guard. To learn more about mouthguards or for general questions about your treatment at our Cincinnati office, please give us a call! When a patient comes to our Cincinnati office for a consultation, Drs. Kerr and Levy will need to take records of the person’s teeth and bite. 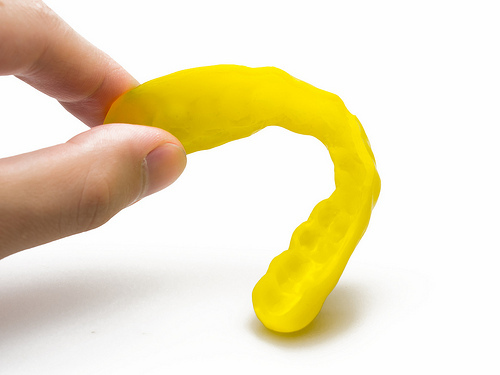 Having a replica of a patient’s teeth and bite enables the orthodontist to plan out and visualize the most effective and timely treatment plan. All that is history with iTero digital impressions. Our patients and team members alike love the speed and accuracy of the iTero Intraoral Scanner. We simply move the wand around your teeth and gums, and within seconds, you get a high-quality, accurate, and color digital impression. That’s all there is to it! Our Cincinnati office is equipped with the latest iTero technology to make your office visit a breeze. So many aspects of our lives have been digitized and simplified, why should your orthodontic treatment be any different?